UNBOUND prayer empowers people to take hold of the freedom they have been given in Christ. 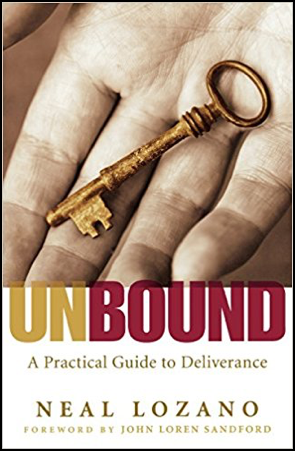 UNBOUND is a safe, loving, simple, and reproducible model that helps people to respond to the Good News of the Gospel and apply the truth to their lives using five simple keys. The Five Keys are: Repentance and Faith, Forgiveness, Renunciation, Authority, and the Father’s Blessing. The book, Unbound, by Neal Lozano explains these principles in detail. Copies are available fo r $10 in the Office of Family Life Services. Those seeking UNBOUND prayer are encouraged to first read the book before receiving prayer, if possible. 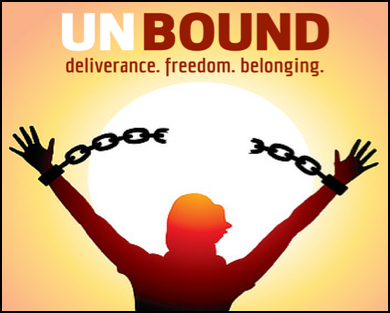 The UNBOUND Ministry in the Diocese of Palm Beach hosts Evenings of Healing and Forgiveness, conferences, and prayer minister training programs. Individual prayer is also offered by appointment. A team of lay ministers has been trained at St. Vincent’s. An UNBOUND event will be coming to the parish soon. Stay tuned to future bulletins for more information. For additional information, call the Office of Family Life Services at 561-665-8566.